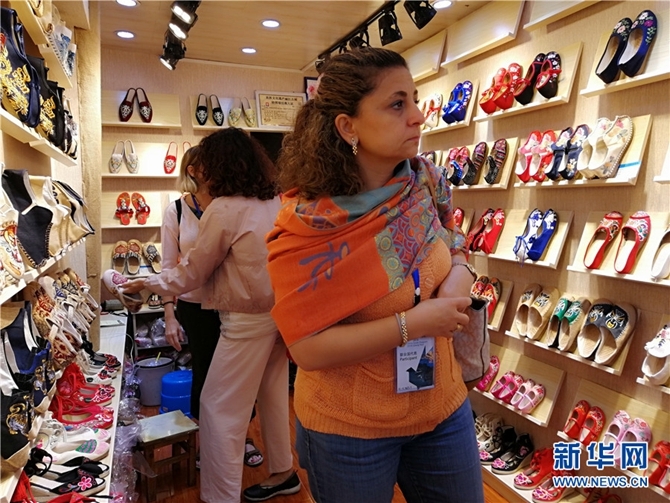 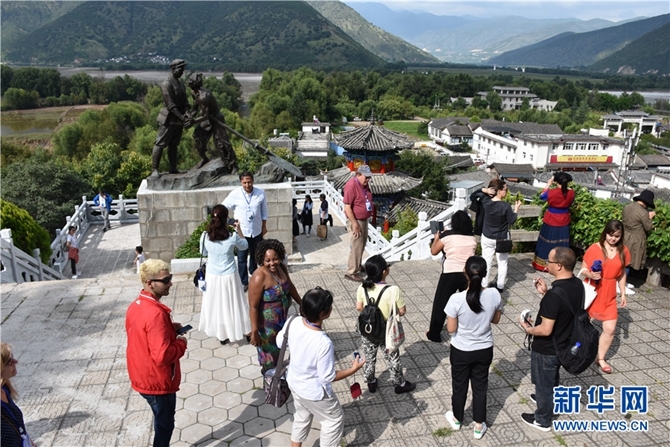 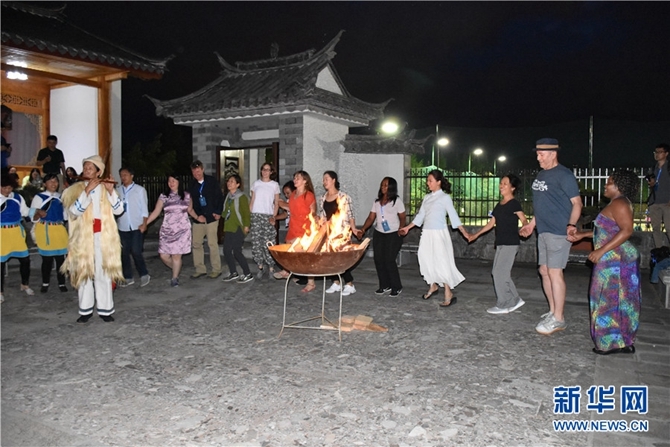 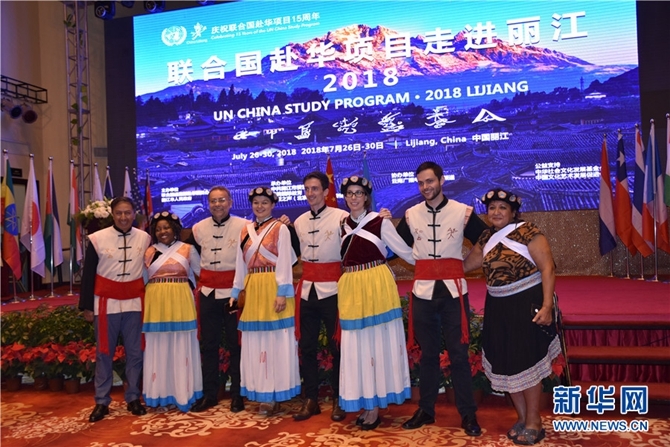 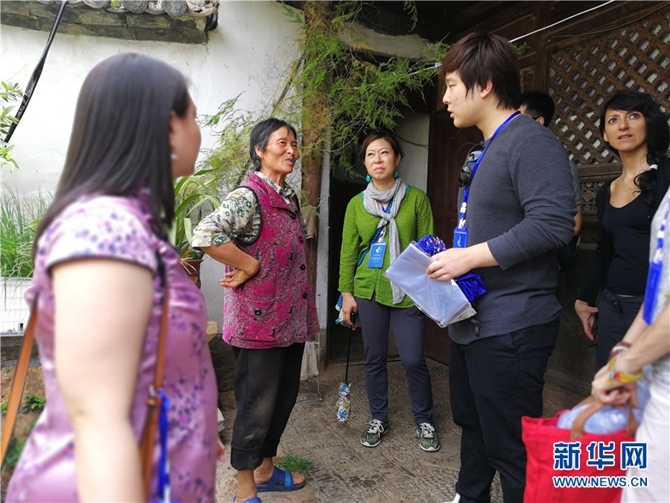 The 2018 UN China Study Program took place in northwest Yunnan’s Lijiang City during July 27-30, bringing local Naxi culture to delegates from the United Nations. 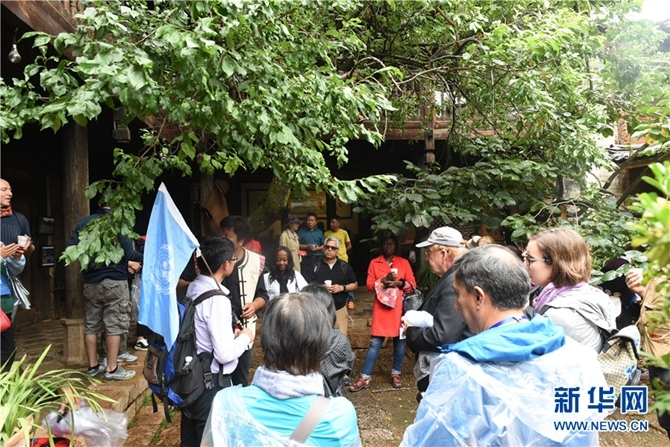 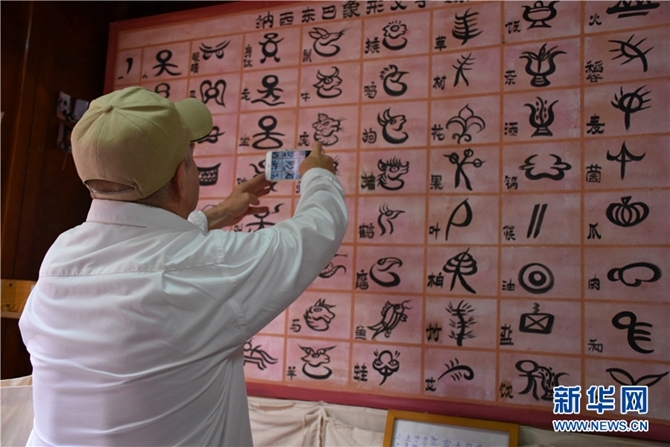 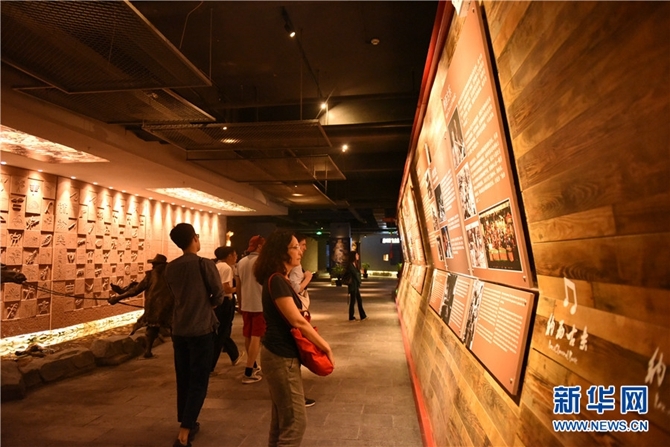 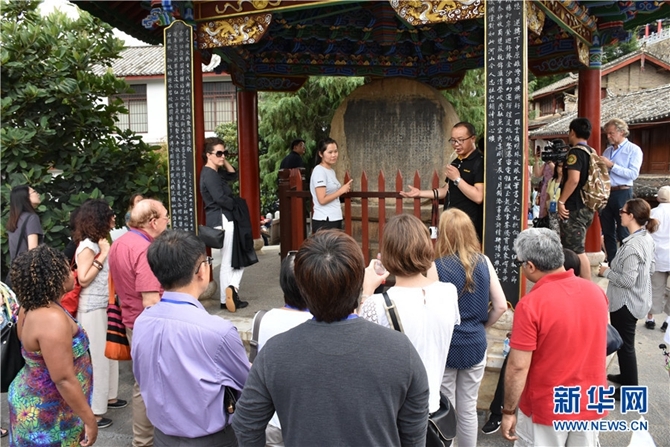 Besides experiencing the Naxi classic music and folk customs, the UN delegates also toured to the towns of Shigu and Shuhe, where forests and ancient Tea-Horse Road culture are well-preserved. 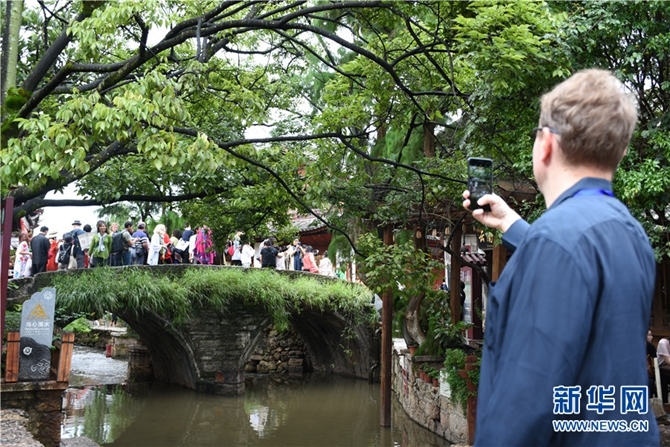 The three-day tour also got the UN delegates exposed to local ecological, rural and urban beauties, making Lijiang better known to the outside world. 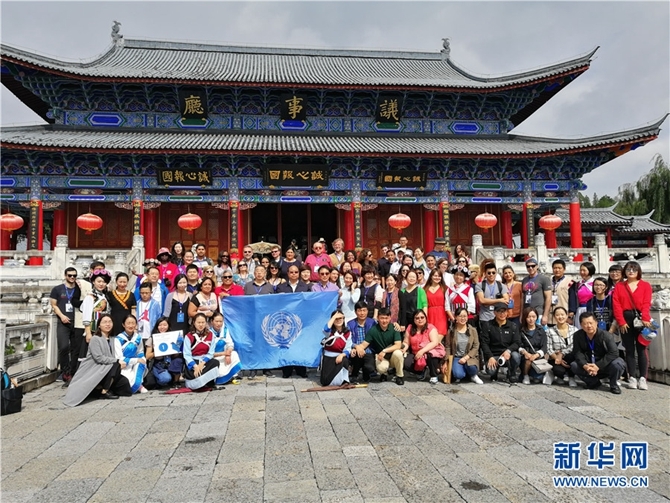 Following the tour, a Lijiang delegation is said to visit the UN in return.